Virginia's Hidden Haunts | From buried secrets to dark lore, explore the darker side of Virginia. What is the scariest ghost story you heard as a child? While looking into “Black Dog” legends, I came across the story of Hollywood Cemetery in Richmond, VA. A little girl died back in the 1800s. There was a statue that she used to play with when she was alive. It was of a large iron dog. As a gesture to the family, the statue was moved to her grave after she died. It is said that her ghost sometimes returns to play with the dog. Want to see a ghost? Well, you better be careful and not get too close. Some say the statue will growl if you get to close to her tombstone. People also say that the dog itself changes position throughout the day, standing guard over the little girl. Sometimes he goes by the name “Tommy Rawhead”. But you better be good. No matter what you call him, he usually lives near ponds. Sometimes, though, he lives in cupboards. If you’re brave, turn down the lights and look through a crack in the cupboard doors. You just might see a hunched figure with blood smeared across his face. He sits upon a nest of raw bones, the bones of children that misbehave. I haven’t been writing on this site for a while. I’ve been working on my writer’s page. But I’m going to try my best to keep up both blogs. Wish me luck. If you have time, go check it out here. 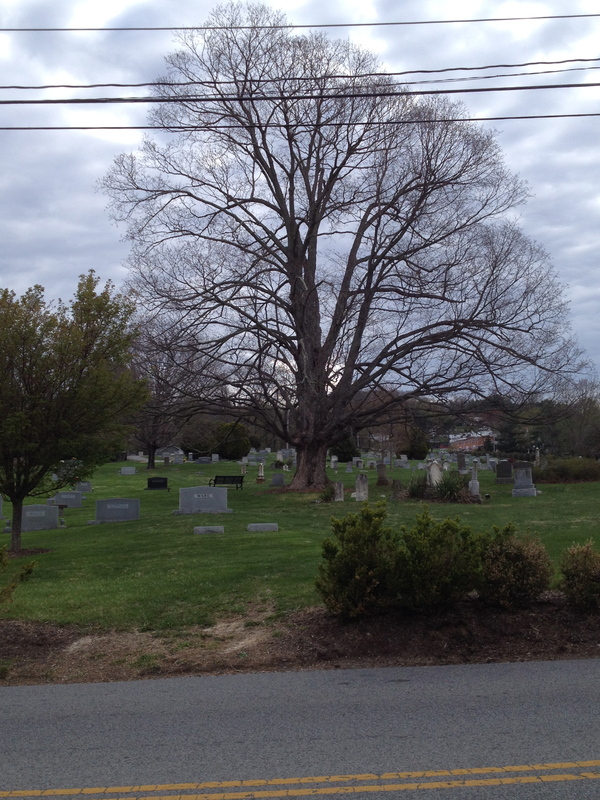 There are a lot of Virginia Haunts and monsters waiting for us.